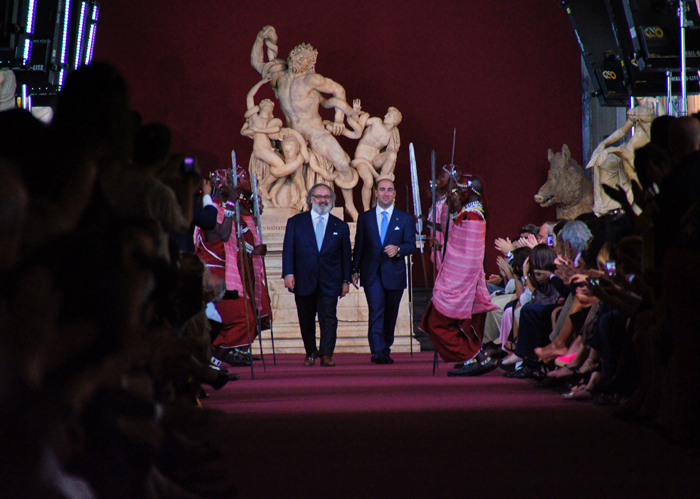 The Male Model Music Project: Stefano Ricci's 40th Anniversary/ The Male Model Music Project's Evening at the Uffizi Gallery! 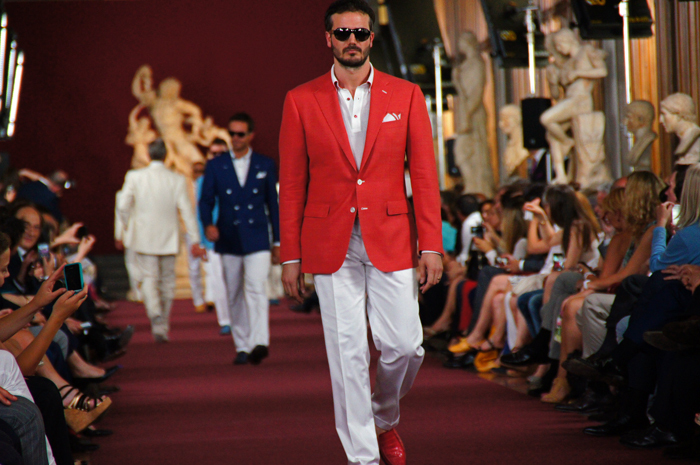 Stefano Ricci's 40th Anniversary/ The Male Model Music Project's Evening at the Uffizi Gallery! 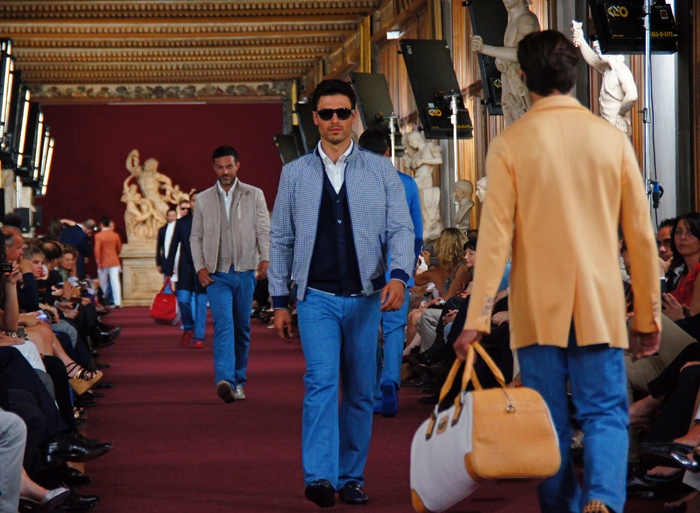 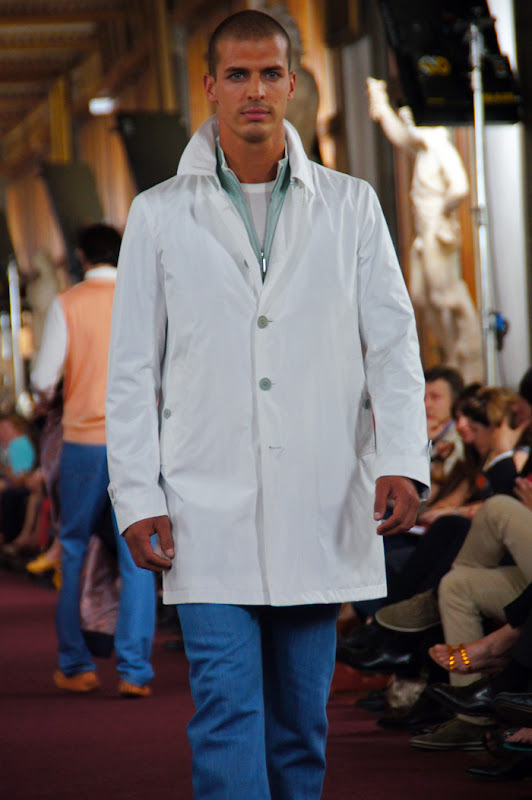 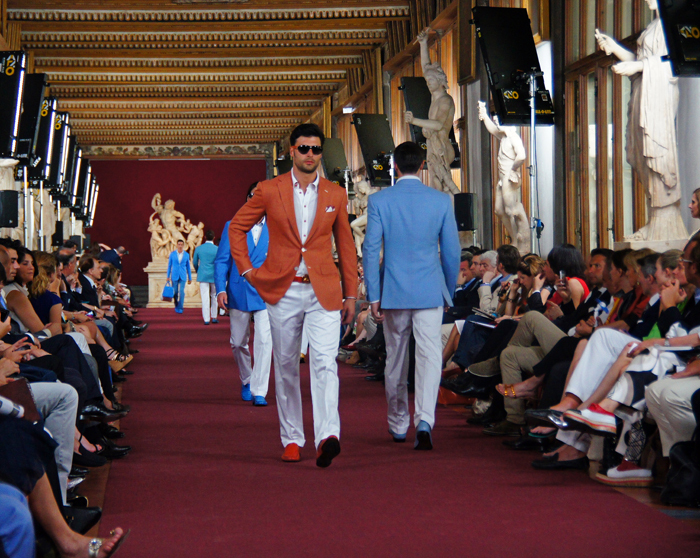 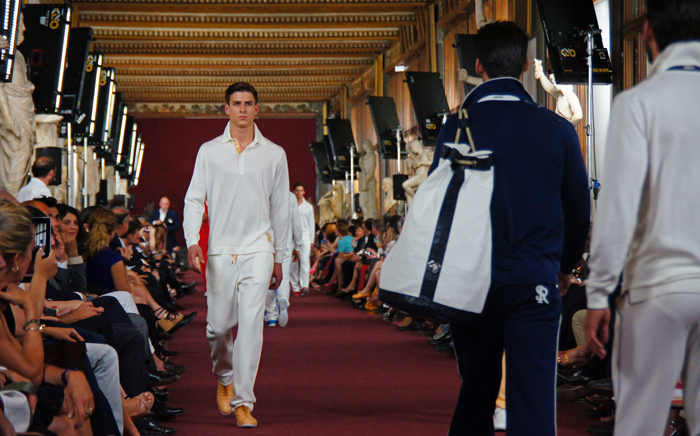 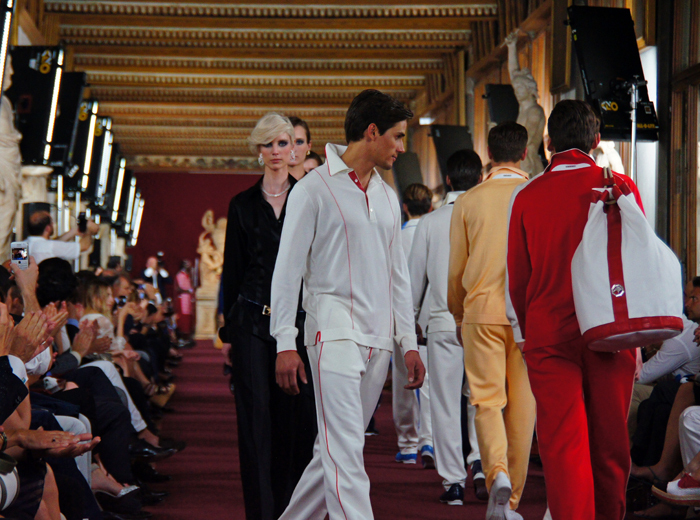 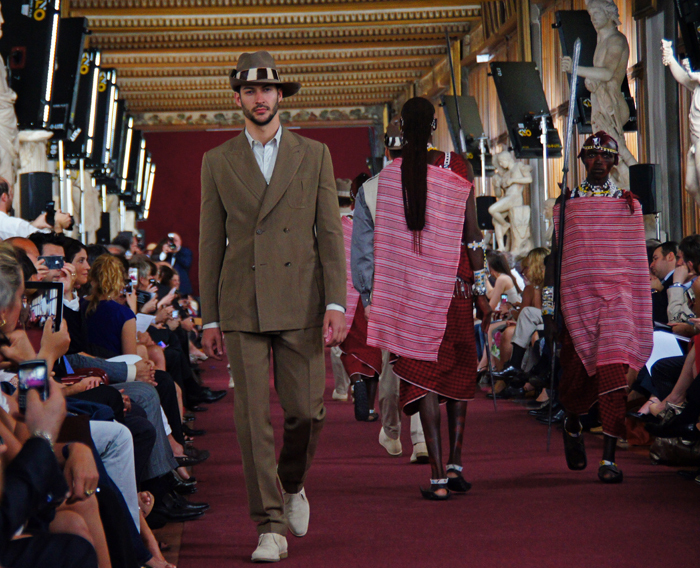 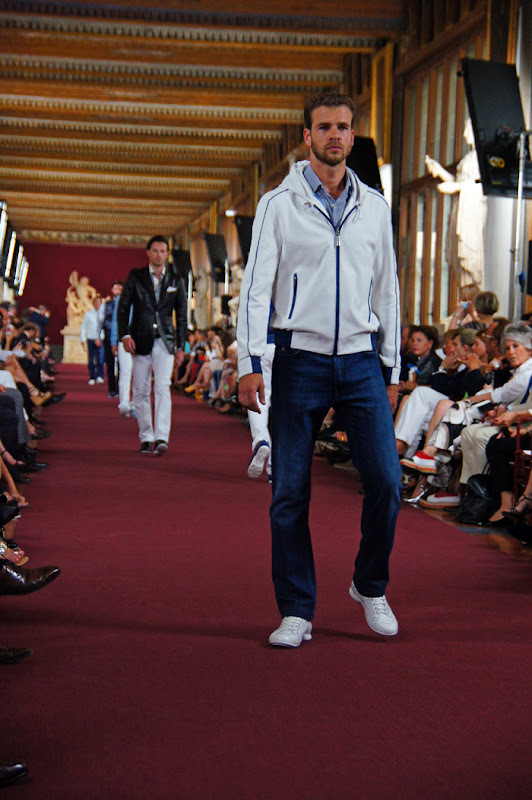 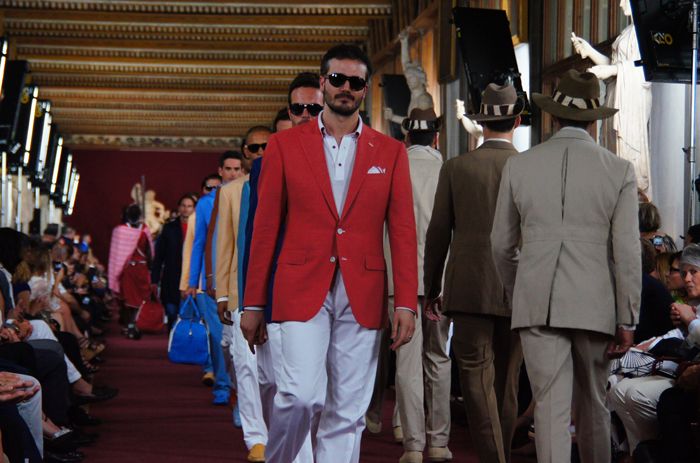 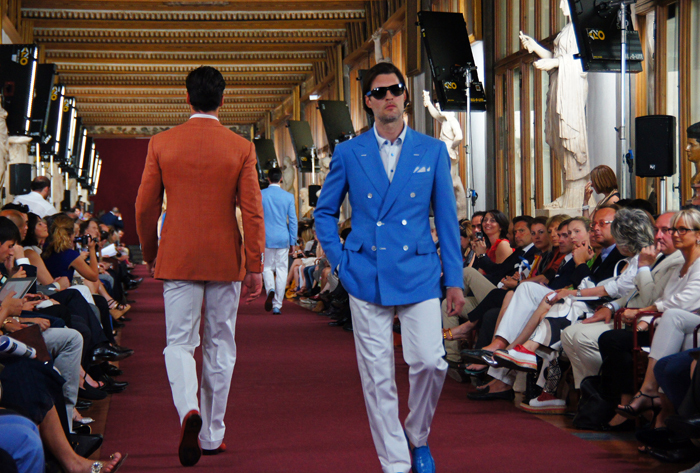 The Male Model Music Project has attended Stefano Ricci's Spring/ Summer 2013 Fashion Show held at the Uffizi Gallery, extremely special location and occasion in which the brand celebrates its 40th Anniversary, marking aswell an unforgettable eve of the 82nd edition of Pitti Uomo. 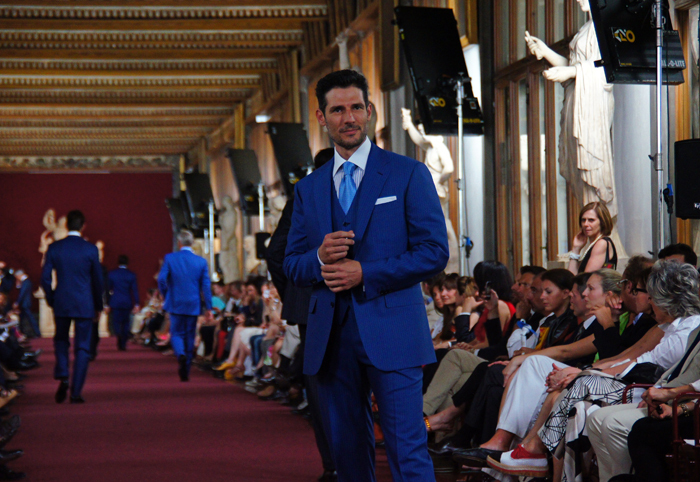 It is important to mention that this the first time a fashion related event is ever organized at the Uffizi Gallery, magnificent and historical building that stores some of the most famous pieces of art in the world. 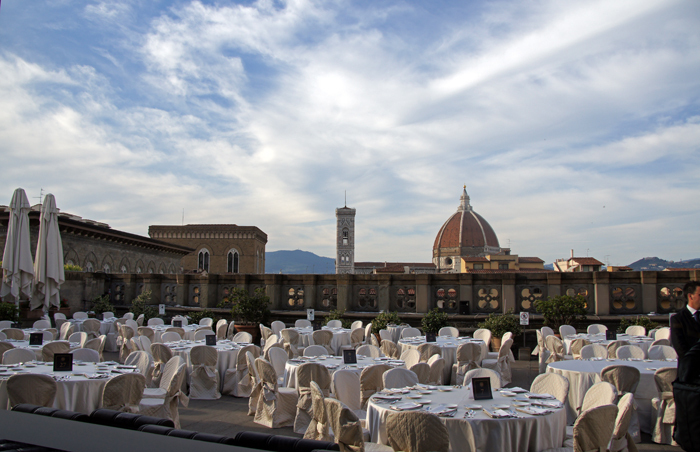 Also on the celebration of Mr. Ricci's company's anniversary, a brand new lighting set for the Loggia dei Lanzi (the Gallery's adjoint building where sculptures from the Renaissance are on display) and a special dinner by one of Florence's top restaurants Enoteca Pinchiorri, served exlcusively for special guests at the terrace of the venue. 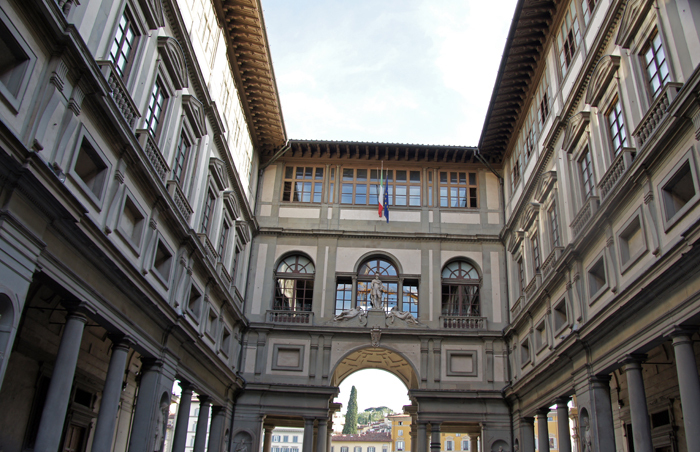 The new lighting installation premiered that night and was donated by Stefano Ricci in expression of his love to the city of Florence. 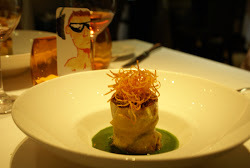 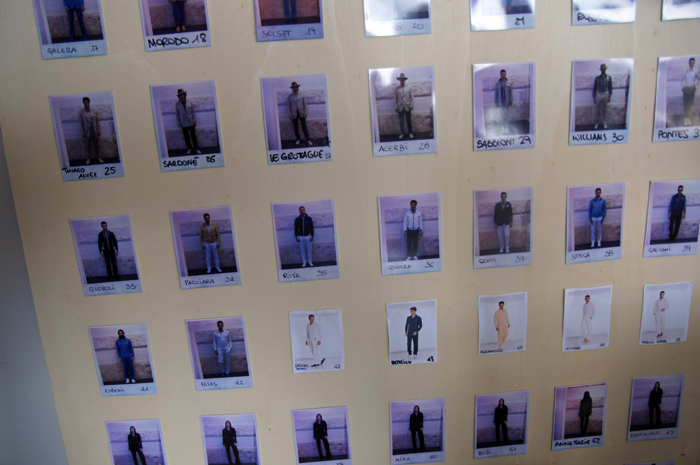 Check out my photos during the event , my favourite look selection and other curiosities. 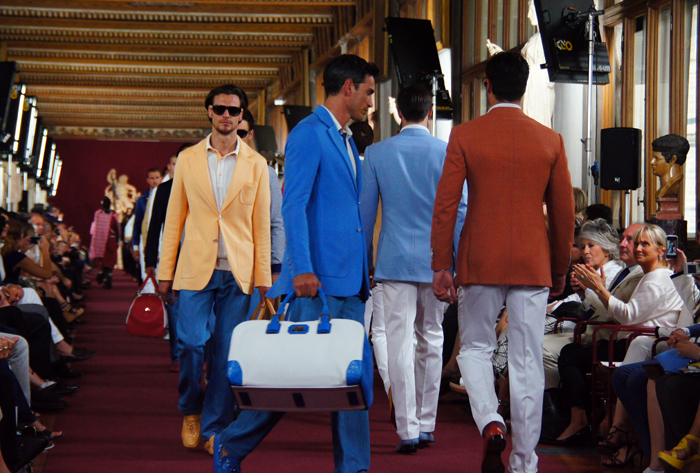 At the end of the post you can also see the full video of the show and the new lighting set in full action. 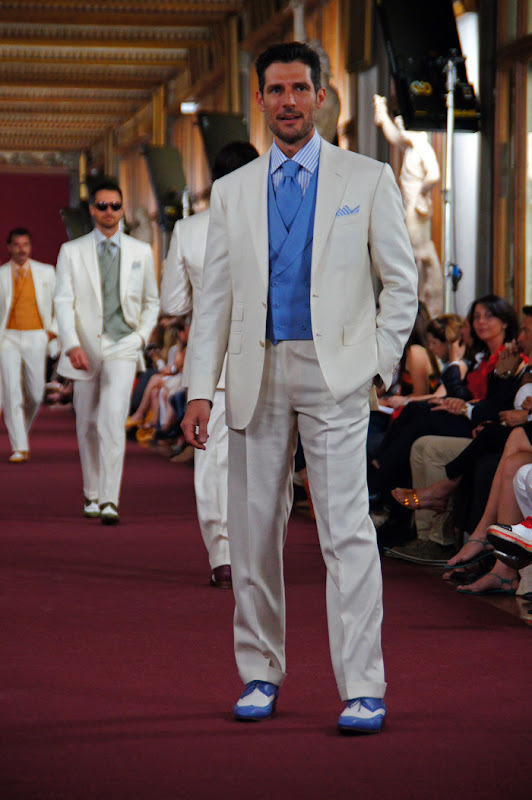 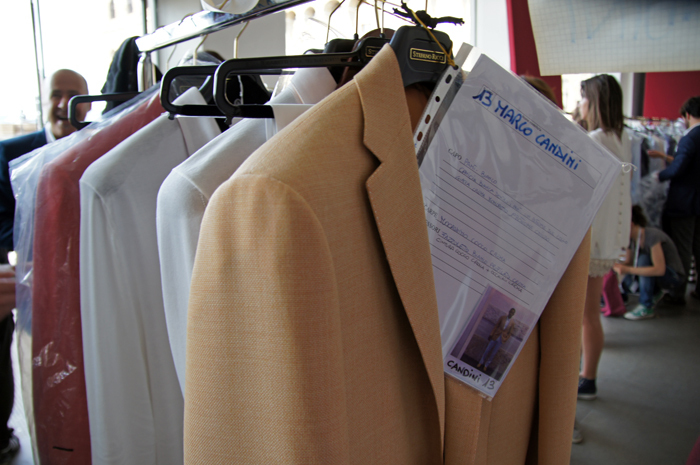 The inspiration for the Spring/ Summer 2013 Collection is a mix between literature (Francis Scott Fitzgerald and Ernest Hemingway), the elegance of the 100% Made In Italy and Africa( one of Stefano Ricci's main inspirations privileged in his brand's history). 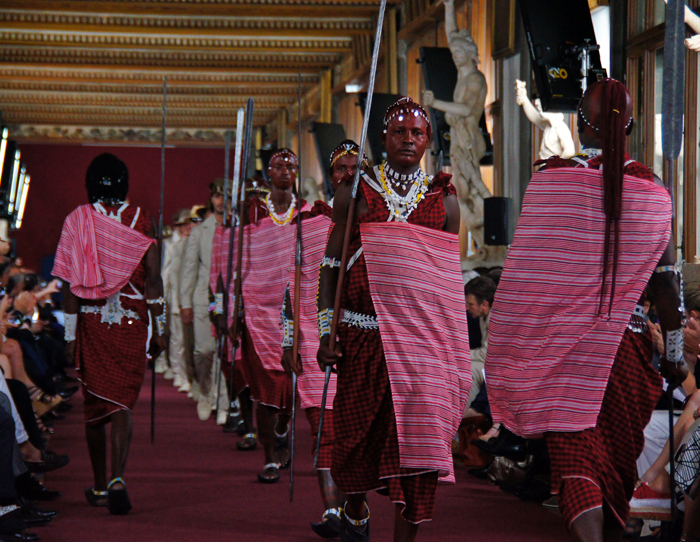 The special appearance of 8 Maasai Warriors coming straight from Tanzania, suprised the guests. 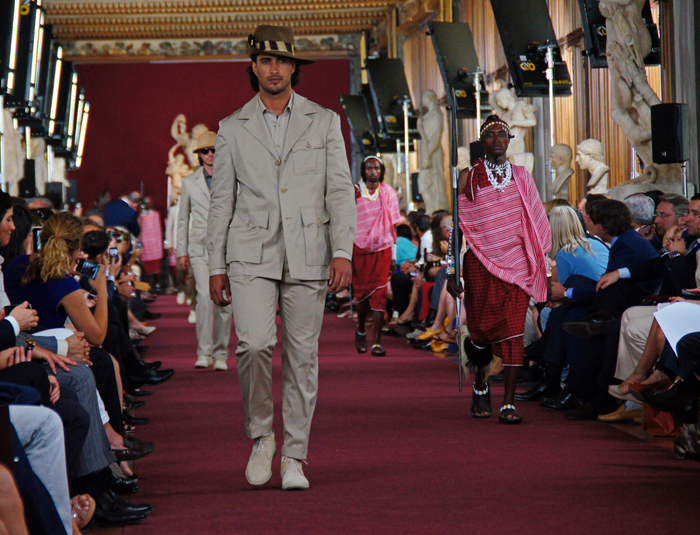 It is an extremely rare situation since they have travelled outside their community for the first time specially for the show in gratitude of Stefano Ricci who has been involved in many projects that have supported their region. 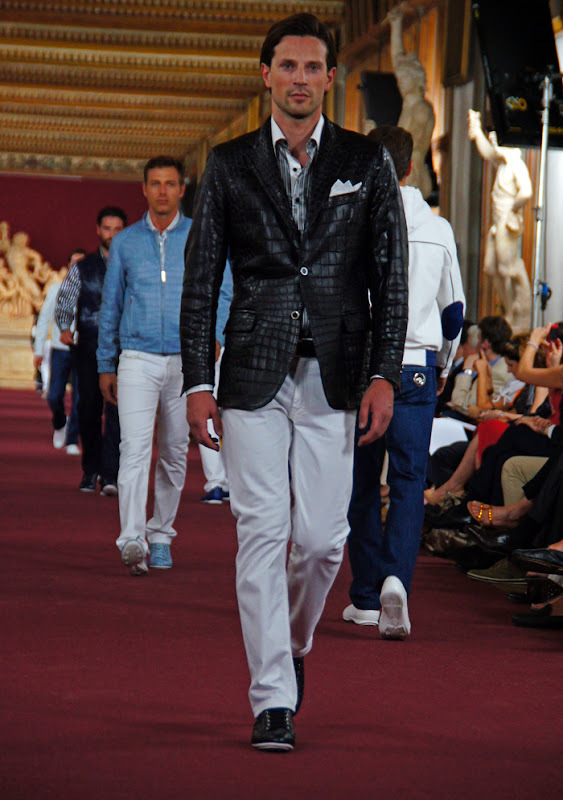 Italian model Stefano Zatti greets The Male Model Music Project. 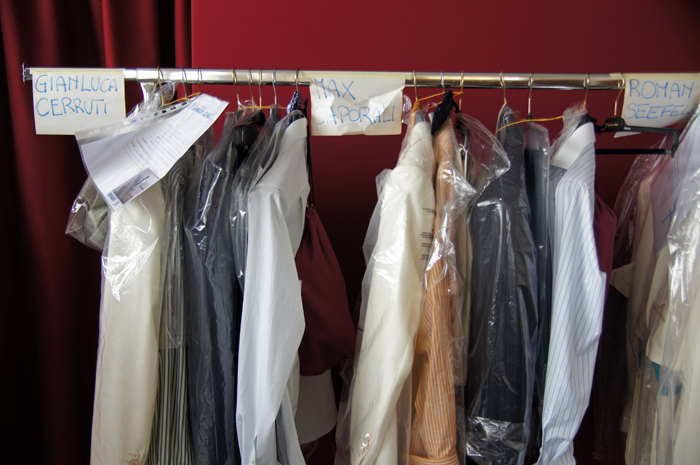 All in preparation for the dinner scheduled to be served after the show. 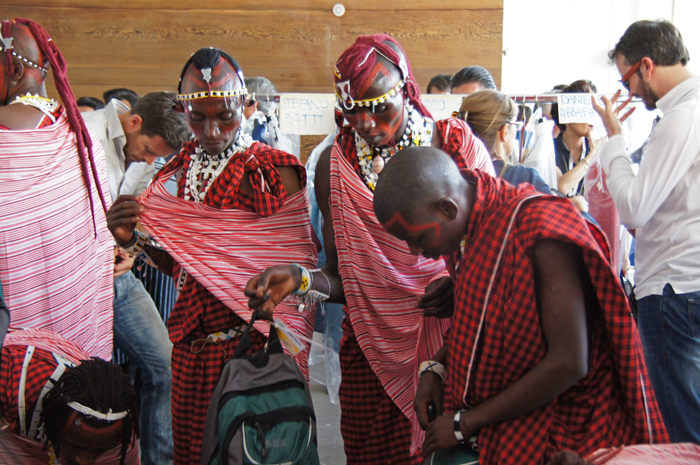 The Maasai Warriors packing at the backstage section. 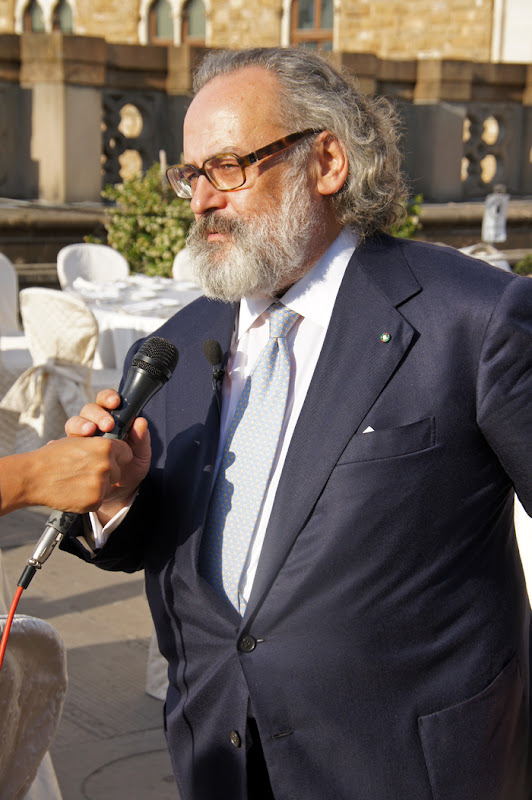 At the terrace, Stefano Ricci talks to the members of the press about his thoughts on the show and the highlights of the commemoration of the 40th Anniversary of the company. 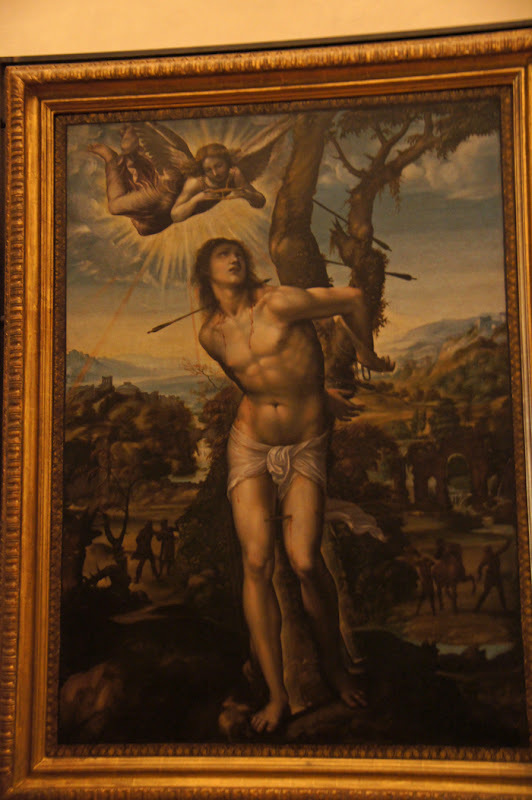 Wandering around the gallery, The Male Model Music Project found Giovanni Antonio Bazzi's (aka 'Il Sodoma' 1477-1549) 'Saint Sebastian'. 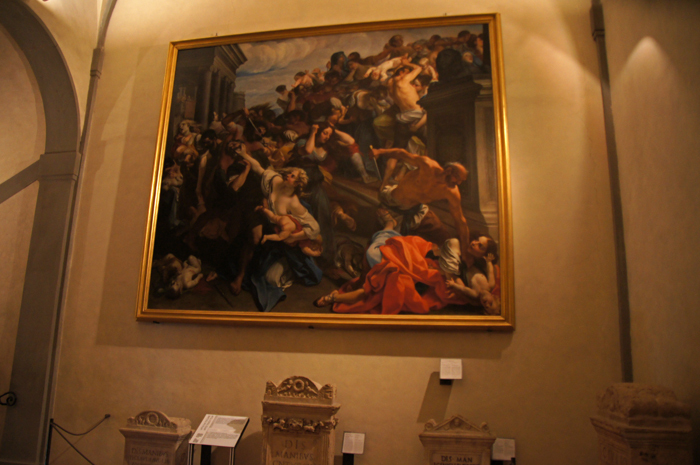 'Massacre of the Innocents'(1730) by Roman artist Marco Benefial.